Paragon ID's multi-use ticket allows the purchaser to hop on the metro, train, bus, tramway... or even a bicycle. We keep people moving... on trains, buses and even bicycles! Paragon ID were the first supplier of the Navigo Pass, which enables all users of public transport to travel in Paris. This multi-use ticket allows the purchaser to hop on the metro, RER, bus, tramway - and even a Vélib’. Paragon ID is well -known and respected for its Mass transit and access control solutions cross the Globe. We supply magnetic tickets (Paris, Cairo, New York...), contactless tickets (Marseille, Riga) and smartcards (Pass Navigo, Oyster Card°. 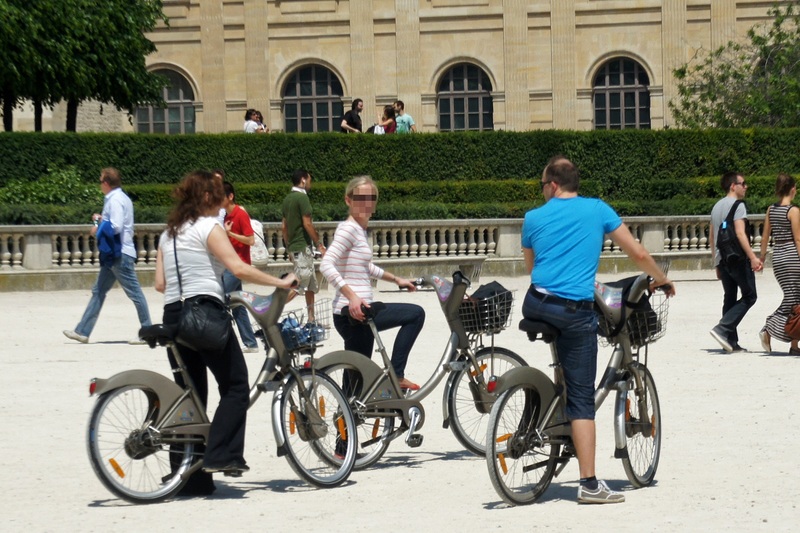 As part of their smart cities strategies and with the protection of the environment in mind, more and more cities are providing services such as bicycle rental or "bicycle sharing" such as the Velib project which started in Paris in 2007. As pioneers in contactless technology, Paragon ID are partners in the daily commute of thousands of travellers using shared bicycles, and encourage sustainable development. Our contactless cards enable the user to gain access to the self service bike rental and enjoy its benefit smoothly. Paragon ID manufactures, personalises and delivers, by direct mail, the contactless cards and tickets for this service.